The students that I have this year are very different from the students I taught ten years ago. When I say different I mean that they are entering the education system with so much emotional baggage that it inhibits their ability to participate in the education process. This emotional baggage can range from traumatic events to homelessness. I know when I began teaching I didn’t have one tool or strategy that could help me support students like this. Fortunately for teachers school leaders have realized that students need more support with Social Emotional Learning or SEL. 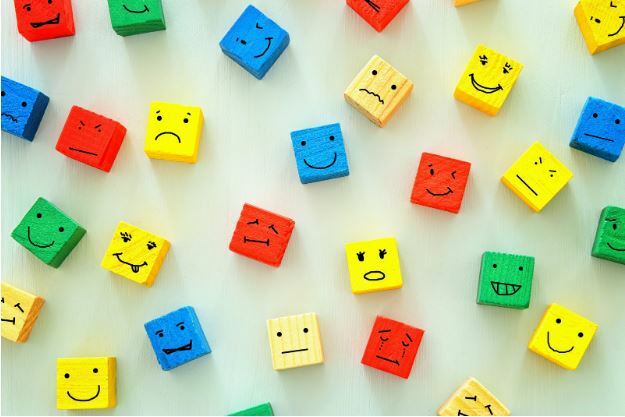 According to CASEL, Social and Emotional Learning (SEL) is the process through which children and adults understand and manage emotions, set and achieve positive goals, feel and show empathy for others, establish and maintain positive relationships, and make responsible decisions. The core competencies of SEL aren’t only implemented in the classroom setting but rather are embedded in the culture of school and are a part of the mission and vision of the school. In addition to these classroom benefits Social Emotional Learning, a 2015 study, concluded that early prosocial skills decreased the likelihood of living in or being on a waiting list for public housing, receiving public assistance, having any involvement with police before adulthood, and ever spending time in a detention facility. For teachers the benefits of implementing Social Emotional Learning in your classroom outweighs the time and effort that it will take embed self-awareness, self-management, social awareness, relationship skills, and responsible decision-making a part of your classroom culture.